HEW Workout of the Day at Hard Exercise Works - Orlando University Blvd. Our fitness routine is centered on a potent combination of high-intensity strength and endurance training – scaled to YOUR level of fitness. 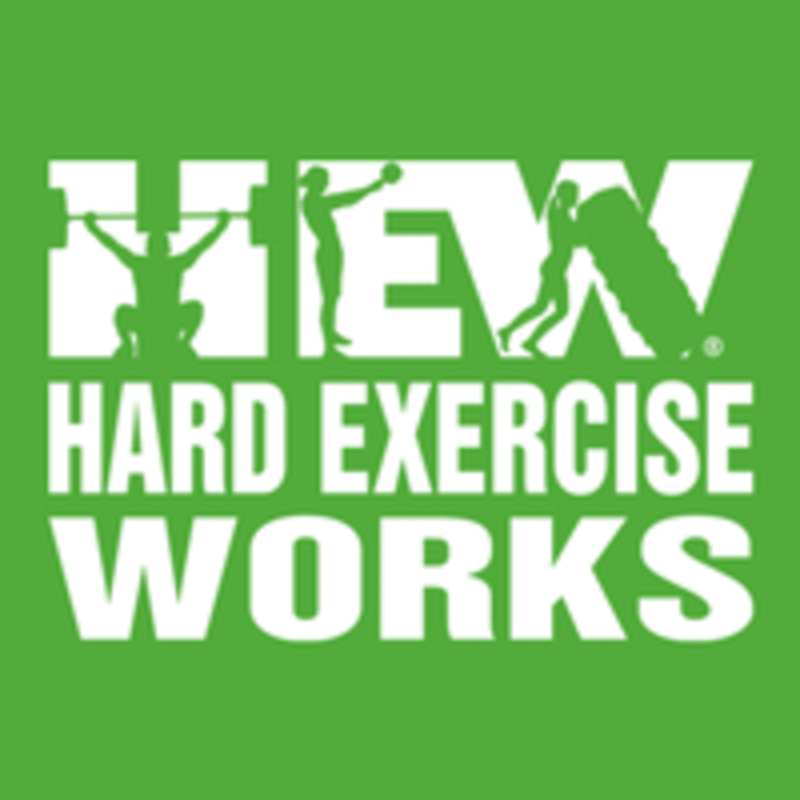 Tire flips, rope climbs, pull ups, kettlebell swings, sled drags, and clean & jerks are just a few of the hundreds of exercises you'll do at Hard Exercise Works. All classes are done in a group setting to help you reach your fullest potential in a supportive community environment. The length of each class is 50 minutes and includes a coach-led warm up, 20-30 minute workout, and cool down. There are no upcoming “HEW Workout of the Day” classes on this day.